"Building a Local Lacrosse Community"
Social Tap Eatery is located downtown, next to Petco Park at 815 J Street #101, San Diego, CA 92101. Social Tap will be airing all away games for the San Diego Seals and have special promotions for LJ Lacrosse families on game night. So you can support the team even when they are on the road, and support one of our sponsors! 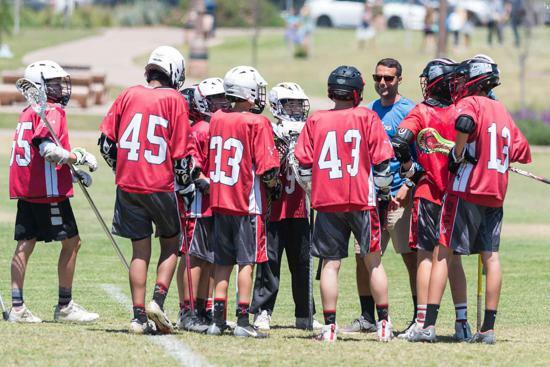 La Jolla Lacrosse Club does not have tryouts. All players are placed on a team. Players will be evaluated during the first week of practice. Practices start February 19th. Practice schedules can be found on the main Teams page or by clicking the link below. ALL AGE DIVISIONS ARE CLOSED. Please email Stacey Crivello to be placed on waitlist for girls' teams: stacey.crivello@yahoo.com. Please email Ali Dommers to be placed on waitlist for boys' teams: alisondommers@yahoo.com. 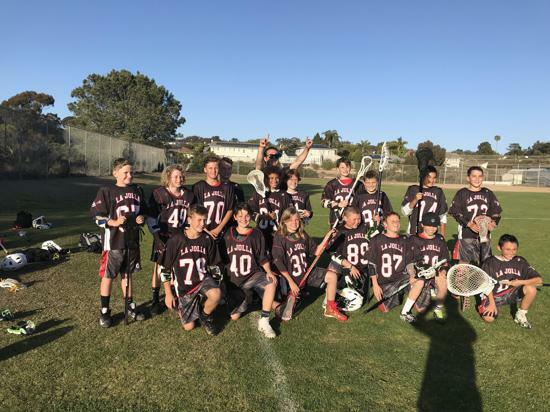 The La Jolla Lacrosse Club is a non-profit organization managed by a volunteer effort to provide our players with the best possible lacrosse experience. Our goal is to teach not only proper fundamental techniques, strategies and teamwork, but also respect, leadership and sportsmanship. We offer competitive and developmental programs for K through 8th grade boys and girls. Use the link below to order La Jolla Lacrosse swag. Tentative practice schedule for teams can be found here. ©2019 La Jolla Lacrosse / SportsEngine. All Rights Reserved.